A wine importer/broker shares his experiences as a complete wine, food and travel geek. 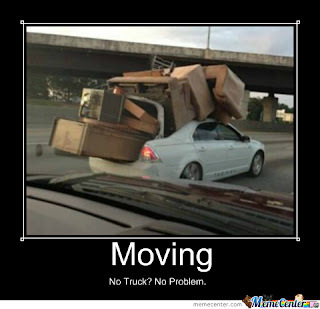 Yes, we're moving this blog again. Last time, it wasn't so pretty, many tears were shed, there was mass hysteria, and many unholy things happened. This time, we're pretty sure we got it right. Pretty sure. I should also mention that we have rebuilt our website, so while you're there take a little stroll around it at http://vinotas-selections.com and let us know what you think. Or not. Doesn't matter to me, I'm just gonna pop a bottle of Perlette and watch the container ships arrive with our wines. I am a refugee from the textile industry. After 15 years doing something I despised, I decided life was too short to be depressed all the time. I now import artisanal wines from Europe and have never been happier. Carpe Diem!